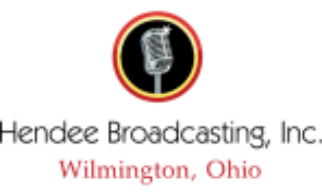 Welcome to the Home Page of Hendee Broadcasting Inc. soon to be home of Wilmington, Ohio newest Radio station. We will keep you informed of local news, weather and social issues. We'll also discuss pressing issues facing the community, and be available during any emergencies that arise such as severe weather or (Heaven Forbid) disasters, fires, major crimes auto accidents or anything else that may arise. Very soon we'll announce information about the new station...keep checking back.